Passport X is a feature-rich intuitive management solution specially designed for retail c-store and fuel station management. It provides a fully customizable POS system, and a state-of-the-art cloud-based Head Office (HOS) architecture that facilitates a cloud-based Back Office Solution (BOS). 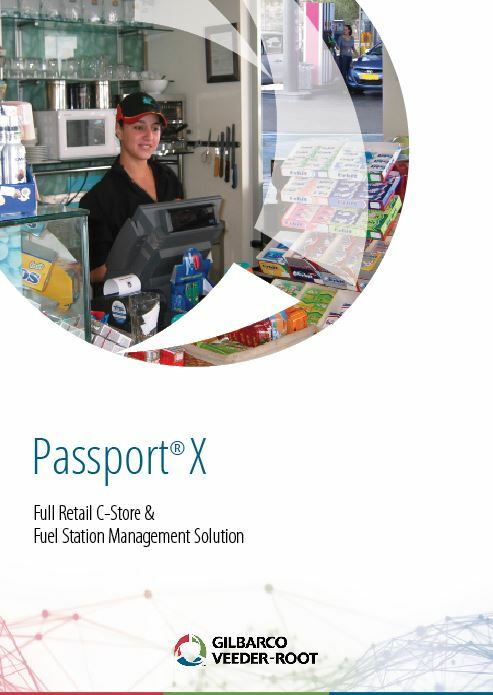 Passport X is powered by the StoriX Engine and was designed to suit every fuel station business model, with its flexibility facilitating seamless integration throughout all peripherals and external systems. By streamlining communication between all components, Passport X provides everyone involved, from managers to staff, with the most advanced retail tools available to maximize revenues, profitability, and total customer experience. Cloud BOS: Remote cloud-based Back Office System remove the need for on-site installation & support. 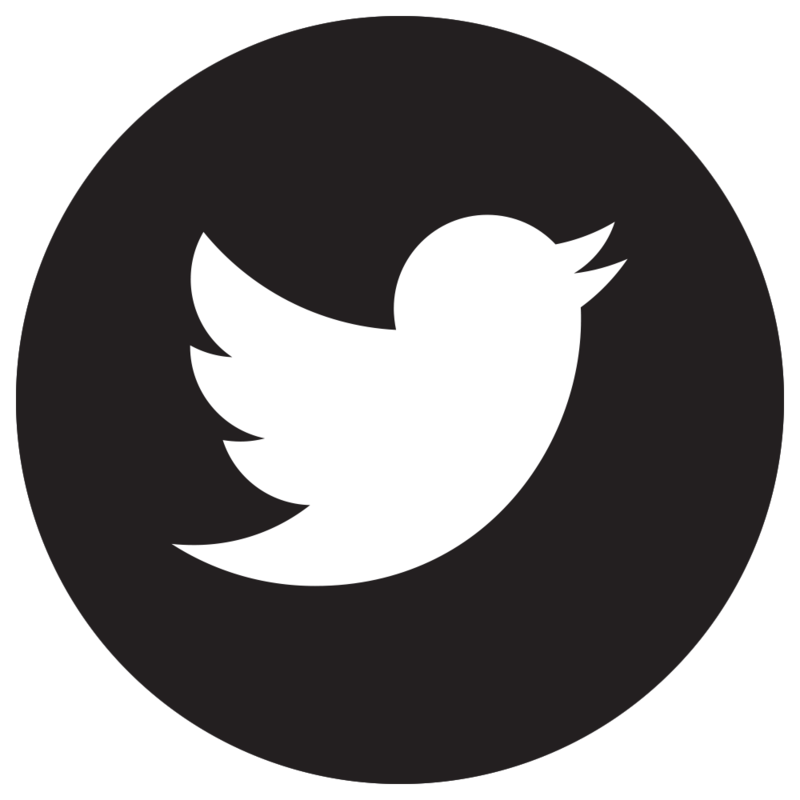 It allows full control on product catalog, prices, employees, etc. StoriX Engine: The engine is heart of the system architecture which enables centralized business logic management and assure store always open. A single StoriX engine works with multiple POS devices. Need help with your forecourt?